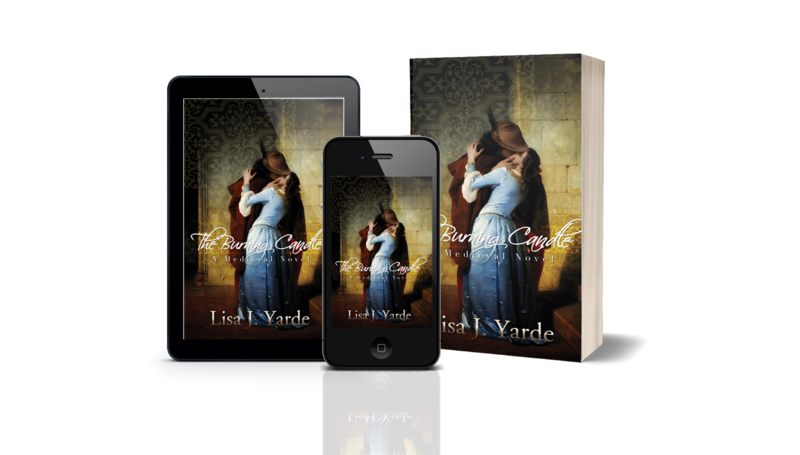 In eleventh-century France on the eve of the First Crusade, Isabel de Vermandois becomes the wife of a man old enough to be her father. He is Robert de Beaumont, Comte de Meulan. A hero of the Norman victory at Hastings and loyal counselor to successive English kings, Robert is not all Isabel had expected. Cruel and kind by contrast, he draws her into the decadent court of King Henry I. As Robert's secrets are unraveled, Isabel finds her heart divided. Her duties as a wife and mother compel her, but an undeniable attraction to the young William de Warenne, Earl of Surrey, tempts her. In a kingdom where love holds no sway over marital relations, Isabel must choose where her loyalties and her heart lie. Based on the life of a remarkable medieval woman forgotten by time, The Burning Candle is a story of duty and honor, love and betrayal.